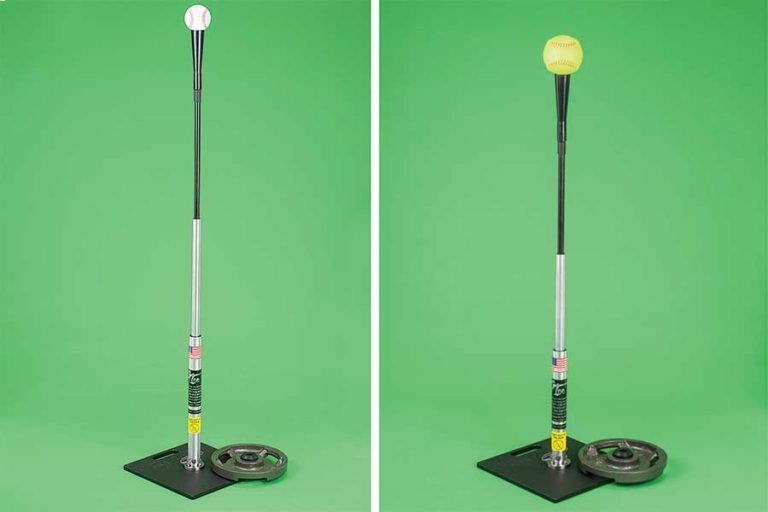 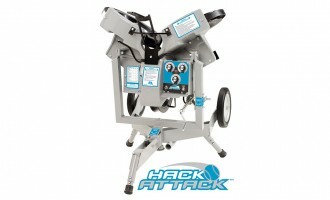 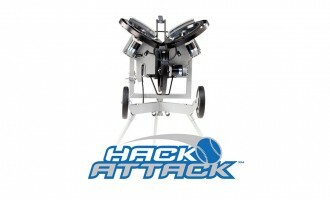 Designed to professional standards for baseball and softball. 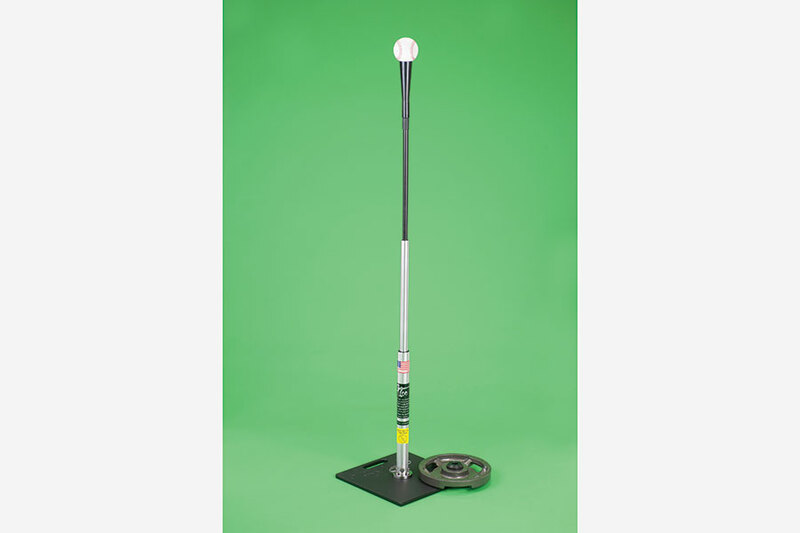 Perfect with the Phantom Hitting Station. 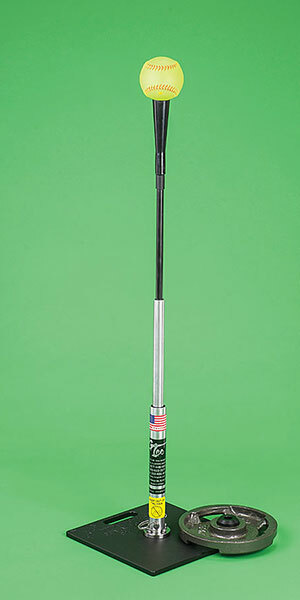 The stainless steel and aluminum telescoping upright is adjustable and connects to a 12″x 12″ base. 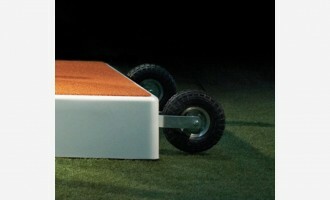 The G Tee is easily portable, assembles or disassembles in seconds. 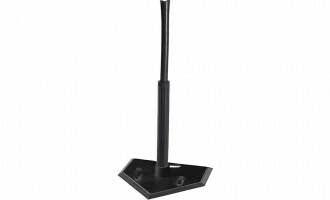 Built-in weight post on base holds an optional ten pound weight plate for added stability.